Join Us On February 17th 2017 For The EPIC Launch of VideoPal! To be approved for instant commission, you must have at least 50+ sales. If you have less than 10 sales, please be sure to contact us to share more about your promotion at toddgross (skype). Mark Your Calendars For The Biggest Video Launch Of 2017! Customers can create and add Video Pals to their websites, affiliate offers, e-commerce sites and even to websites they don’t own in less than 30 seconds with no technical experience. Adding a Video Pal has proven to boost sales and conversions by as much as 300%! We have some incredible proof that will be part of the sales page that will blow your customers away and result in big commission paydays when you promote this offer! 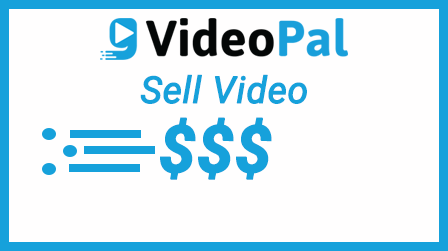 Customers can also use our commercial license to sell the Video Pals to local business sites or on freelance websites to INSTANTLY profit. 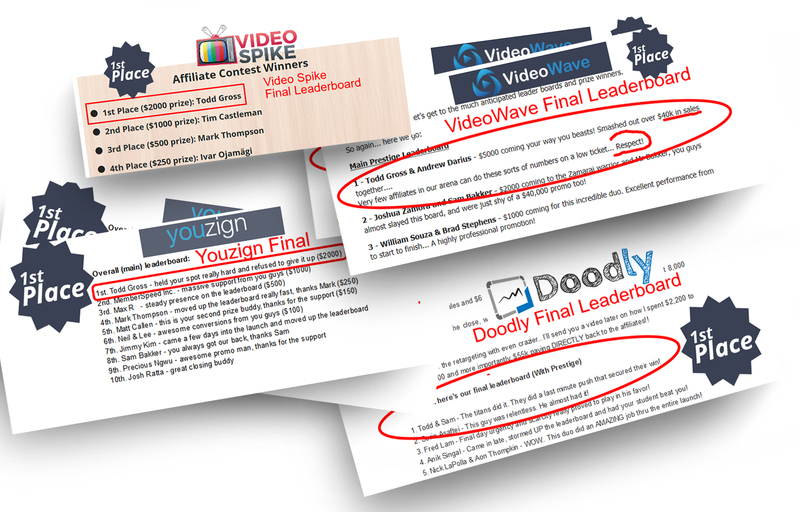 In the training we are revealing some of our “TOP SECRET” strategies we use to profit with VideoPal! 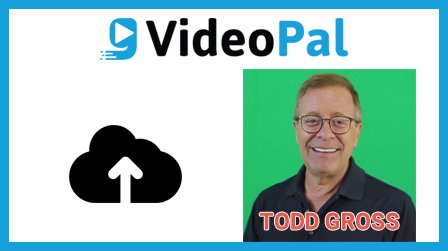 Todd Gross is a trusted name in the JVZoo space and has been a top affiliate for more than 10 years (JVZoo #1 since 2014) with many bestselling SIX Figure launches on JVZOO and ClickBank. 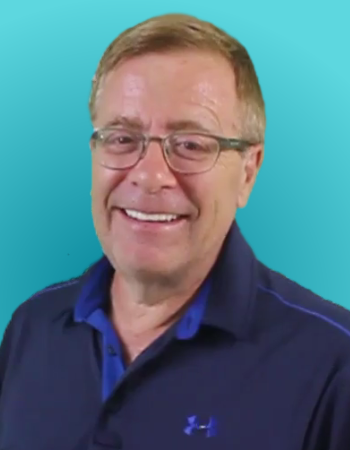 Paul Ponna is a ClickBank and CPA super-affiliate with multiple SIX-figure software launches on various platforms spanning 10 years. 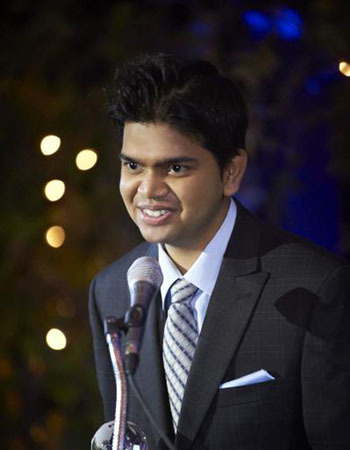 In 2016, he created the breakthrough Video Wave app (his first JVZoo launch) which went on to make close to 6,000 funnel sales and generated over $400,000 in sales within the FIRST week of launch! You are promoting a TOP quality never-seen-before product that your customers are going to LOVE! Our proven track record in creating HIGH CONVERTING launch funnels that guarantee HUGE commissions. Guaranteed reciprocity from the #1 JVZOO Affiliate, Todd Gross + the Maverick Marketer, Paul Ponna on your next related launch product. 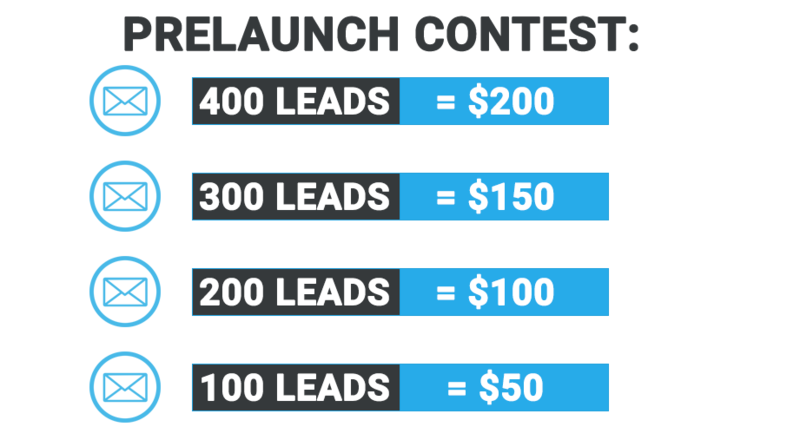 Proven to add HUNDREDS of sales on your launch! 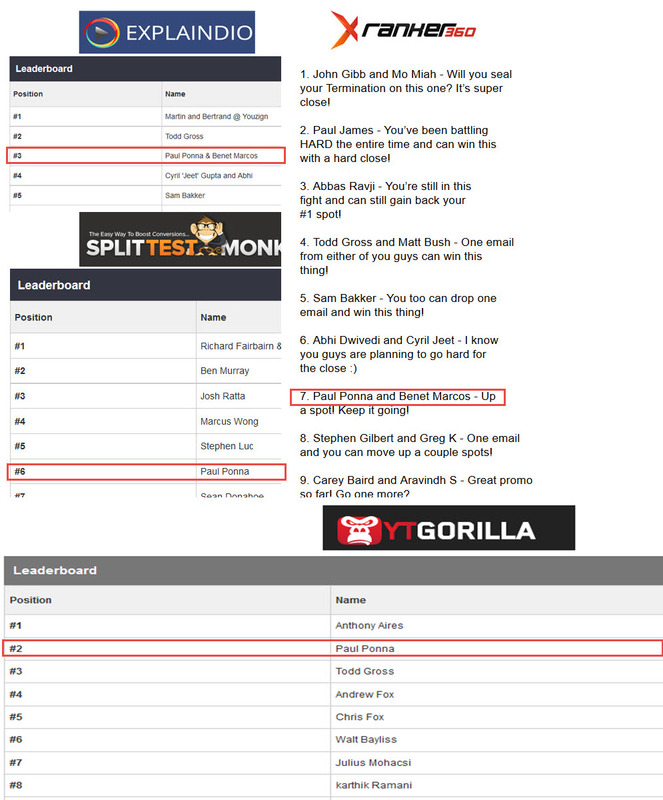 Massive bragging rights to gain exposure and put your name on the prestigious leaderboard! Massive RE-TARGETING campaigns in place on Facebook, YouTube, and Google to re-engage abandoned visitors and add more affiliate commissions to your bottom-line! All in all… it’s a WIN-WIN for you! *The more leads you send the more money you make. 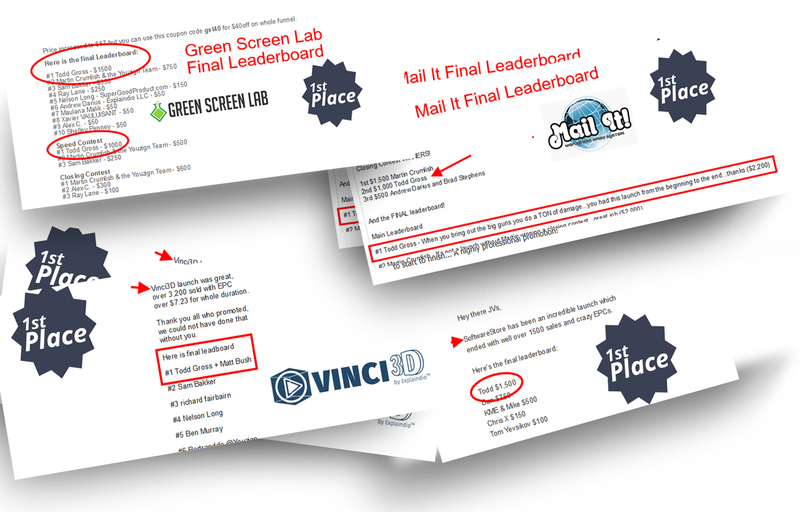 $50 for every 100 leads you send! * All leads will be cookied with your affiliate ID during the pre-launch webinar we are doing on Feb 16, 9PM EST (day before launch). All sales we close there will be counted towards the leaderbaord and ensures you earn massive commissions! * More DAILY contests + Surprise contests to be announced! We will announce the winners on February 24th and prizes will be distributed by February 26th.